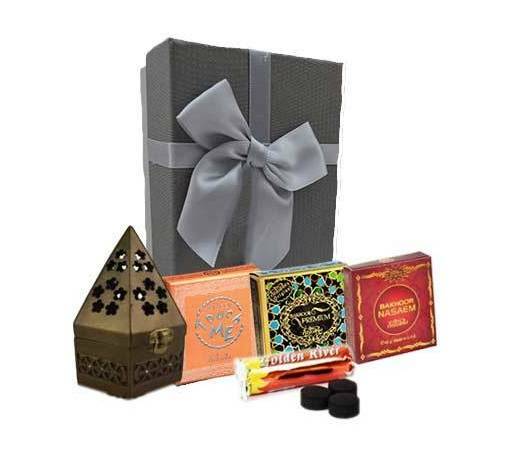 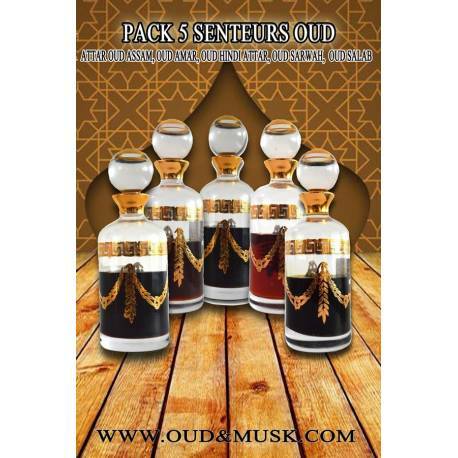 It is a Oud airy, soft spoken and warm. 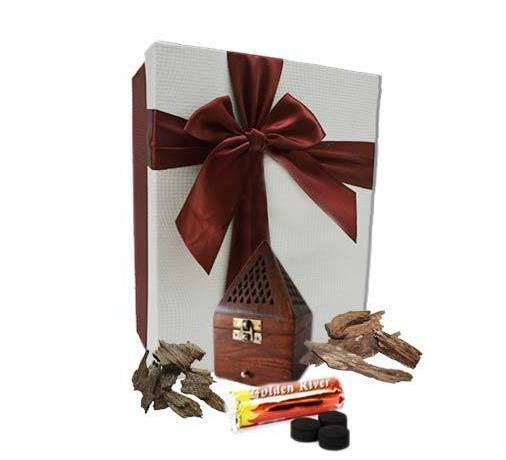 We must wait a few minutes before discovering the smell of leather and honey mixture. 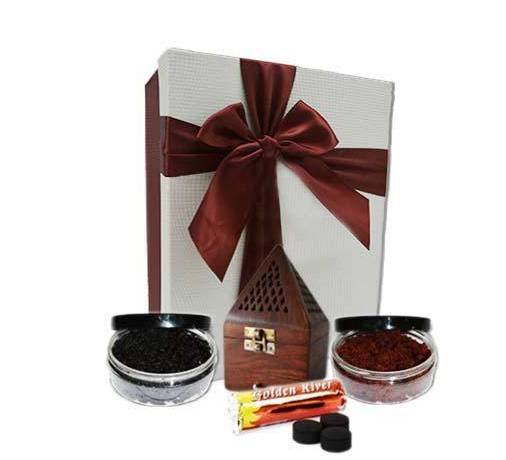 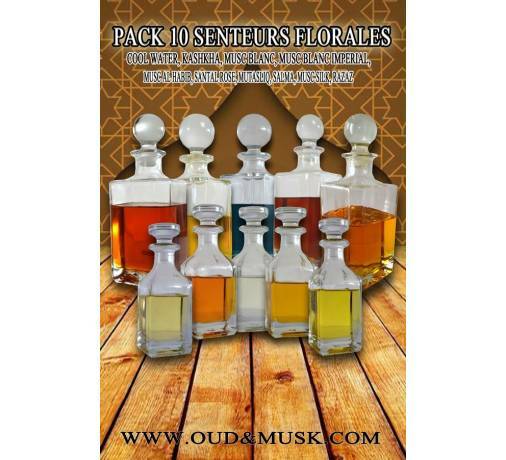 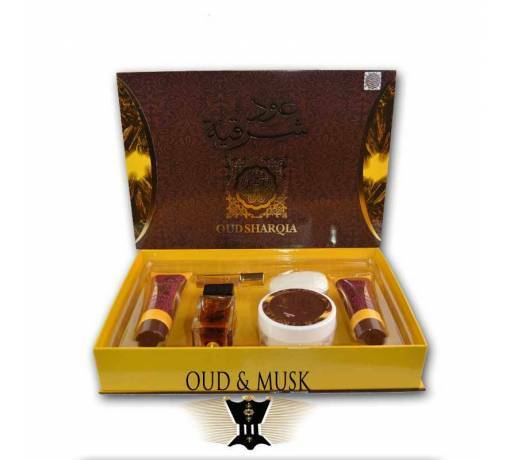 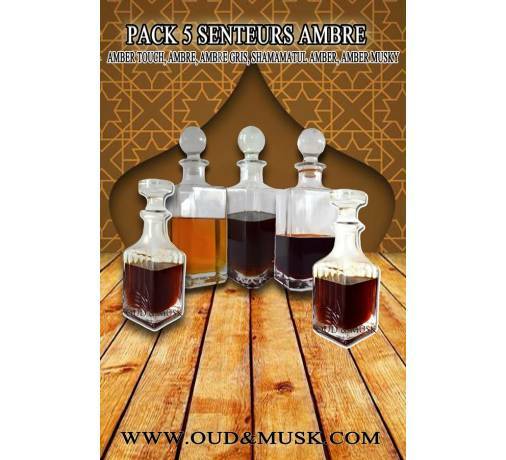 Oudh amar is Attar agar wood oil, it has a pleasant woody fragrance for men and is taken from Agarwood (oudh / Aloeswood) from India. 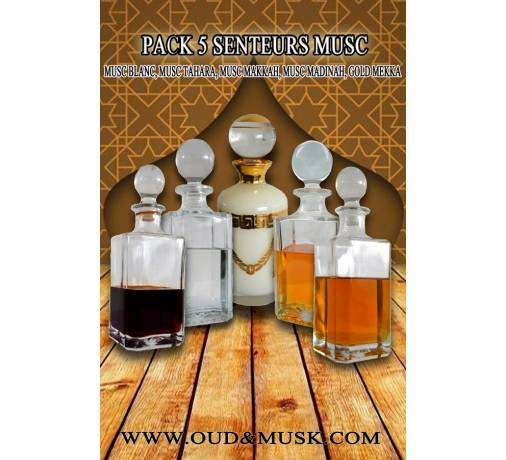 This composition around the Oud from India is called Attar Oud Hindi. 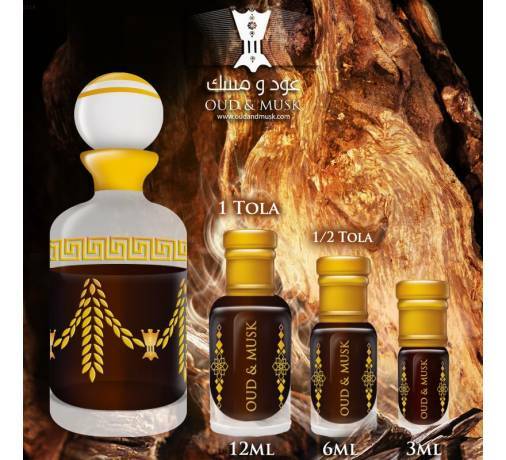 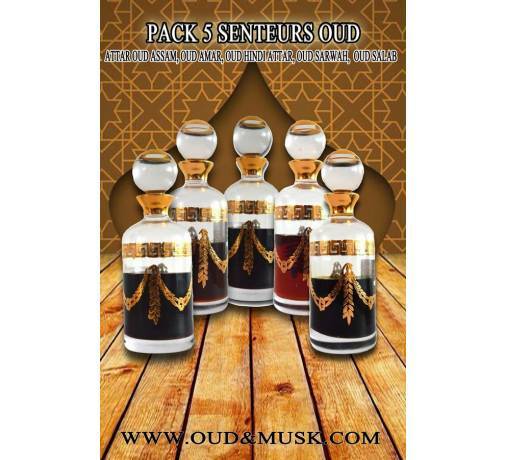 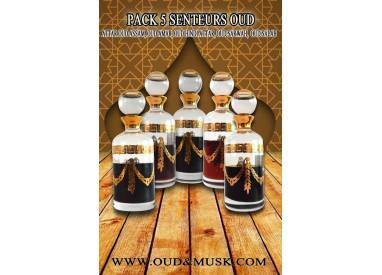 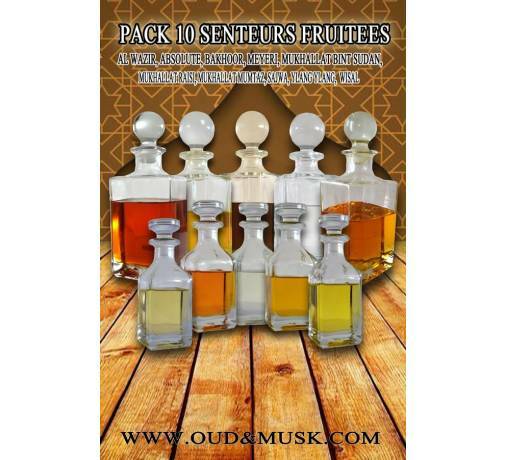 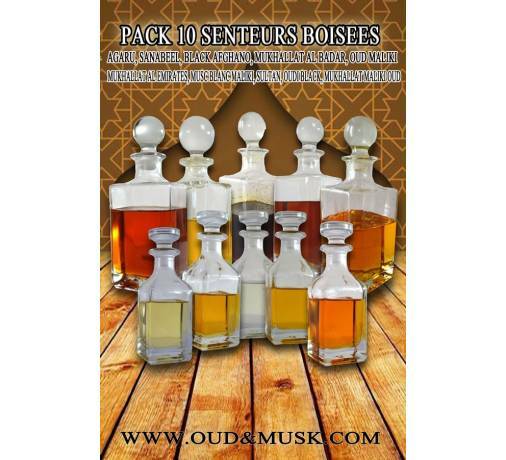 Oud a strong, sharp, deep and warm. 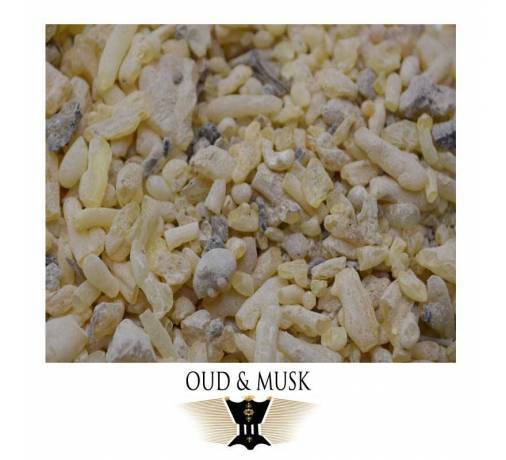 We must wait a few minutes before discovering the sweet heart and pointed to this mixture. 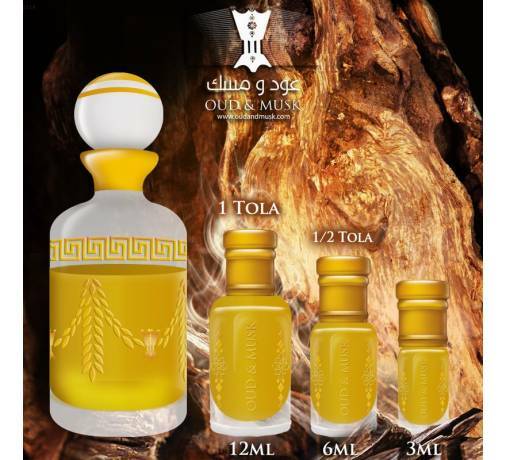 Vou will be surprised by this composition incredibly wooded .. 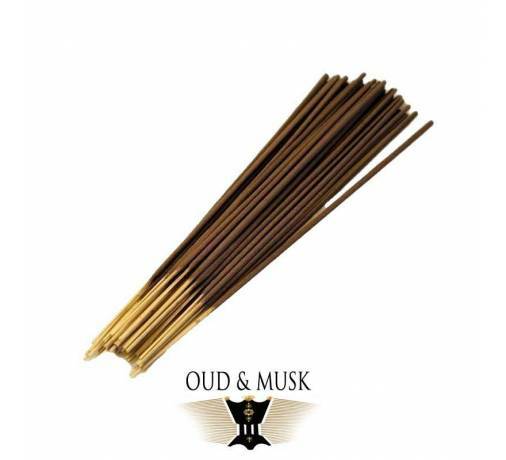 Treat yourself to this woody scent that takes you straight into the Indian forests. 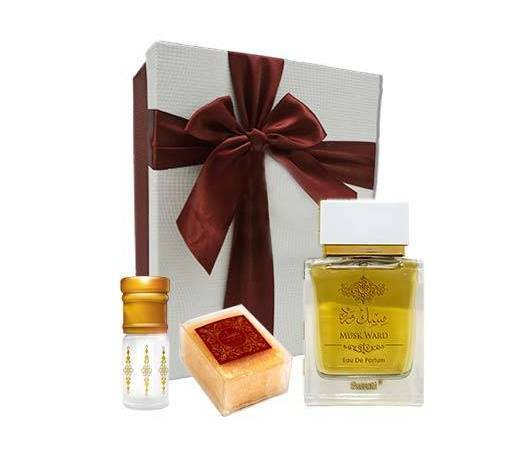 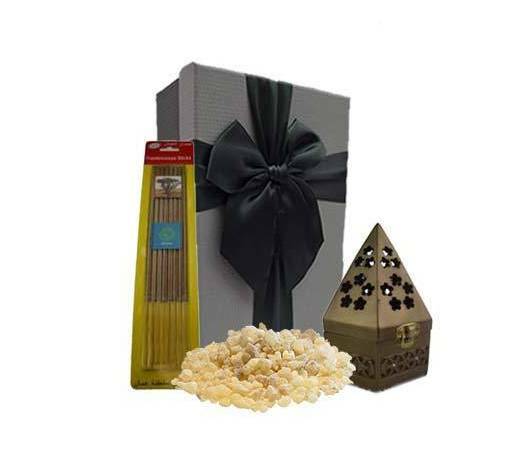 Sweet notes accompany you the following minutes.